Swedish Research Council supports Rodrigo Caballero with 3.4 million for the project “The role of atmospheric moist intrusions in Arctic climate”, and Gunilla Svensson with 3.2 million SEK for the project “The role of surface friction for midlatitude storm climate”, within their general call for Natural and Engineering Sciences 2014. Congratulations! The Arctic has warmed much faster than the global mean in recent decades, for reasons that remain uncertain. This project will explore the hypothesis that intense, spatially concentrated intrusions of warm, moist air of midlatitude origin into the Arctic play a major role in this process; specifically, we propose that changes in the mean frequency, intensity and structure of intrusions can drive trends in Arctic temperature and sea ice cover. Currently prevalent explanations for Arctic warming focus on feedbacks local to the Arctic. Confirmation of the intrusion hypothesis proposed here would result in a major shift in perspective which emphasises the non-local influence of midlatitude processes. 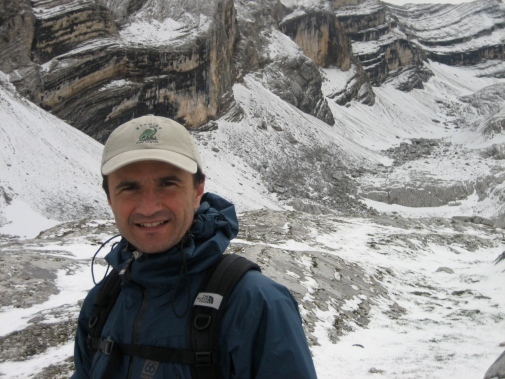 Rodrigo Caballero is Professor at the Department of Meteorology and linked to the Bolin Centre for Climate Research. He is leading a reseaerch group studying large-scale atmospheric dynamics and its role in shaping past, present, future and planetary climates. They do this using a combination of simple models, full-complexity general circulation models, observational data analysis and statistical modelling. The mid-latitude climate is greatly affected by the passing cyclones, with their accompanying clouds and precipitation. It is therefore of great importance to understand if and how the location of these storms change in a future warmer climate. This project will explore the role of surface friction on where the mid-latitude storms form and their path. The research will focus on three scientific questions: How sensitive is the position of the westerlies and the mid-latitude storms to the surface friction? What is the relative importance between the surface friction over ocean, land and complex terrain for the position of the storm track? Can the knowledge achieved be used to understand differences between climate models on how they simulate the position of the storm tracks for the climate of today and a future warmer climate? 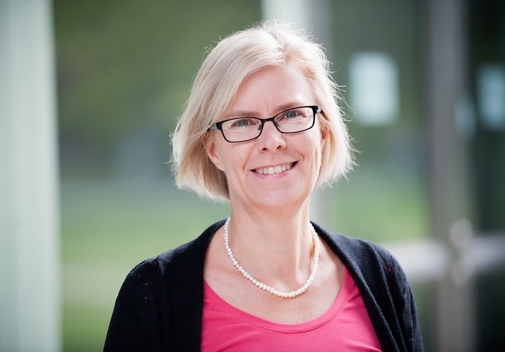 Gunilla Svensson is Professor at the Department of Meteorology and Climate modeling coordinator at the Bolin Centre for Climate Research. Her research interests primarily concern small-scale processes that are important for the larger scale: such as atmospheric turbulence in the boundary-layer (the layer that is in direct contact with the Earth's surface), and elsewhere and how it contributes to fluxes of heat, moisture and momentum. Other small-scale processes that she studies are clouds, mainly the ones found in the marine boundary-layer and in the Arctic, and gravity waves.